Trust the Appearance of Your Home or Business to Rallo’s! 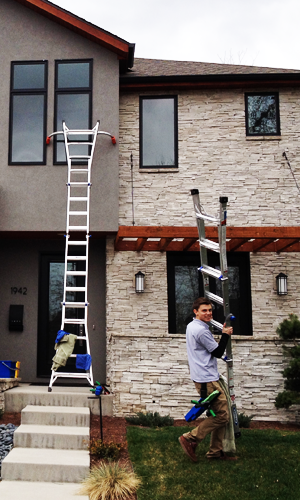 Our window cleaning company is locally owned and has been serving the Colorado Front Range since 2004. We specialize in both residential houses and commercial businesses. Our experienced crew will completely clean both the inside and outside of your windows using the latest eco-friendly cleaning products to ensure both your safety as well as the environment’s. We also offer other services, such as: house washing, gutter cleaning, and solar panel cleaning. For a complete list of services, please visit the “Our Services” page on our website. 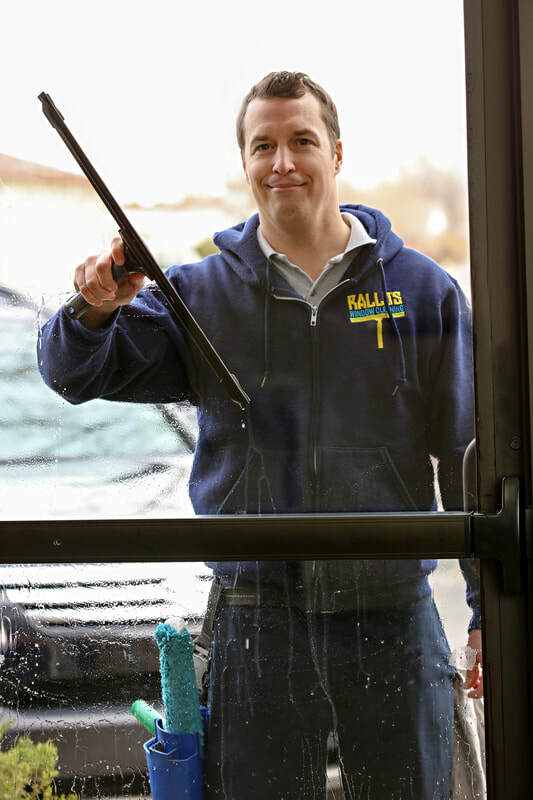 Rallo’s Window Cleaning is fully insured and bonded. We are also members of the Better Business Bureau (BBB) with an A+ rating. We are approved by HomeAdvisor.com and have accumulated over 140 positive reviews on their site. Our services are offered all along Colorado’s Front Range, including: Firestone, Frederick, Johnstown, Loveland, Longmont, Erie, Mead, Gunbarrel, Niwot, Boulder, Berthoud, Brighton, Lafayette, Broomfield, Thornton, Louisville, Dacono, Westminster, Milliken, Windsor, Ft. Collins, Superior, and Lyons. ​If you don't see your city on this list just ask when you call.